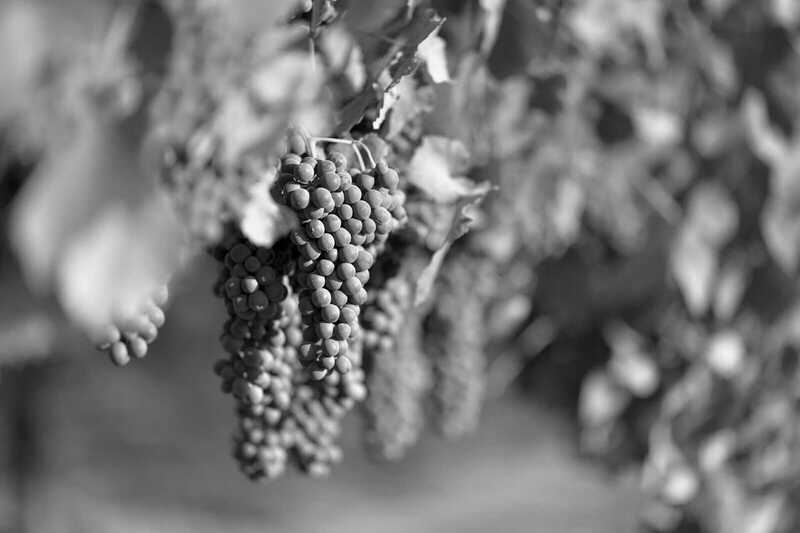 With nearly 50 years in the wine business, we truly understand the ‘ins-and-outs’ of the industry and are able to meet the unique trends and challenges of the wine business. 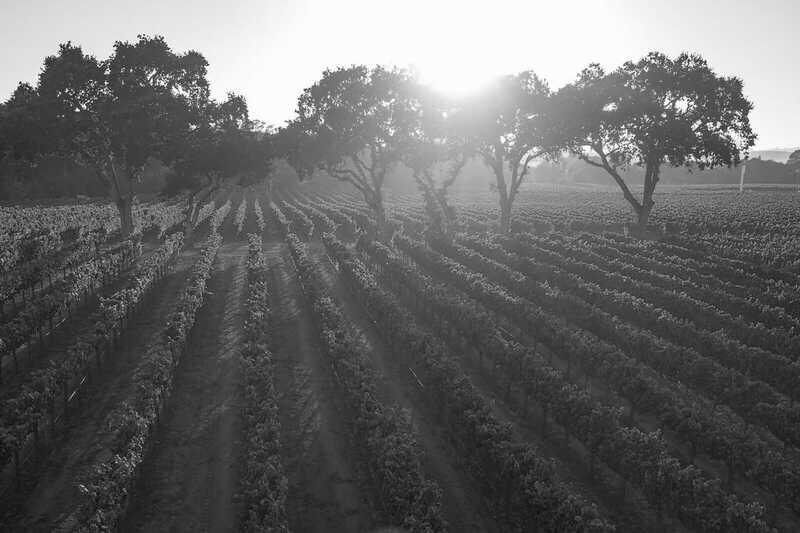 We believe that our success is due to the combination of vineyard expertise and a shared vision and goal to produce great, estate wines. 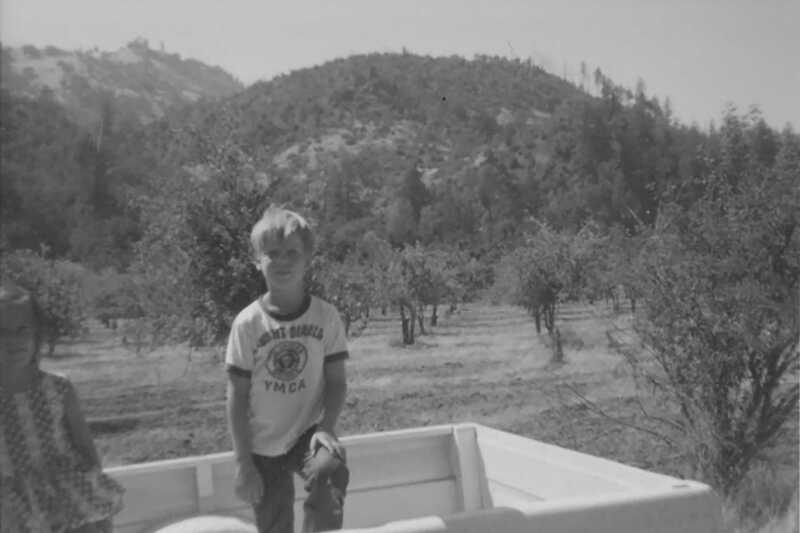 My first trip to Napa was on a camping trip with my family. The beauty and lifestyle of this valley, in the 1960’s, was too much to resist. It became my life’s ambition to live in and be a part of the family industry here. Eventually, I left the corporate world behind and was able to do just that. My Favorite Laird Wine is our Ghost Ranch Pinot Noir. Having been brought up in viticulture, I was tying vines at the age of five. Needless to say, I left the area as quickly as I could after my high school graduation. Fifteen years later I was a department store executive with a bad case of retail burnout. I came back to the Napa Valley and realized everything I was looking for was right here all along. Returning to the wine industry has been one of the greatest gifts of my life. Getting to work with my family has been the biggest privilege of it all. When not working, you will find my husband, Chris, and me cheering on our daughter, Jillian, at a sporting event, scouting for antiques, or hanging out with our beef cattle. 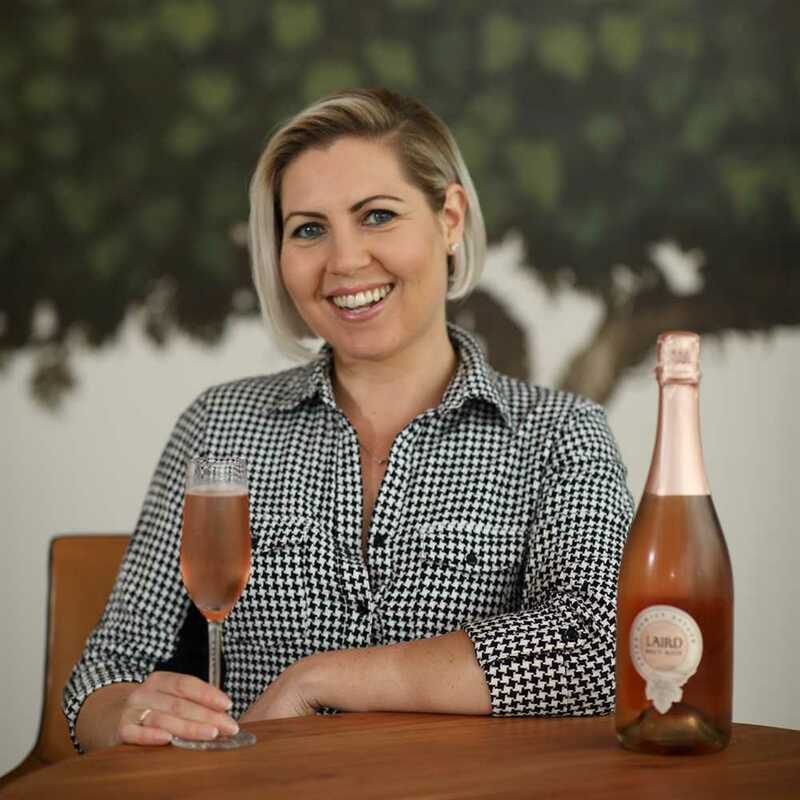 My favorite Laird wines are our Sparkling Rosé and Red Hen Ranch Chardonnay — and any beer that is in the winery keg at any given time. Born and raised in the upper Midwest (Michigan and Wisconsin), I was destined to be an engineer until I took a semester off after my junior year at MIT to pursue my interests in cooking and restaurants. I discovered the pleasure of sharing a nice bottle of wine with a good meal, abandoned my dreams of culinary school, and quickly changed my major to chemistry, the closest thing to winemaking. Two years later, I moved to Napa to pursue my winemaking dream. 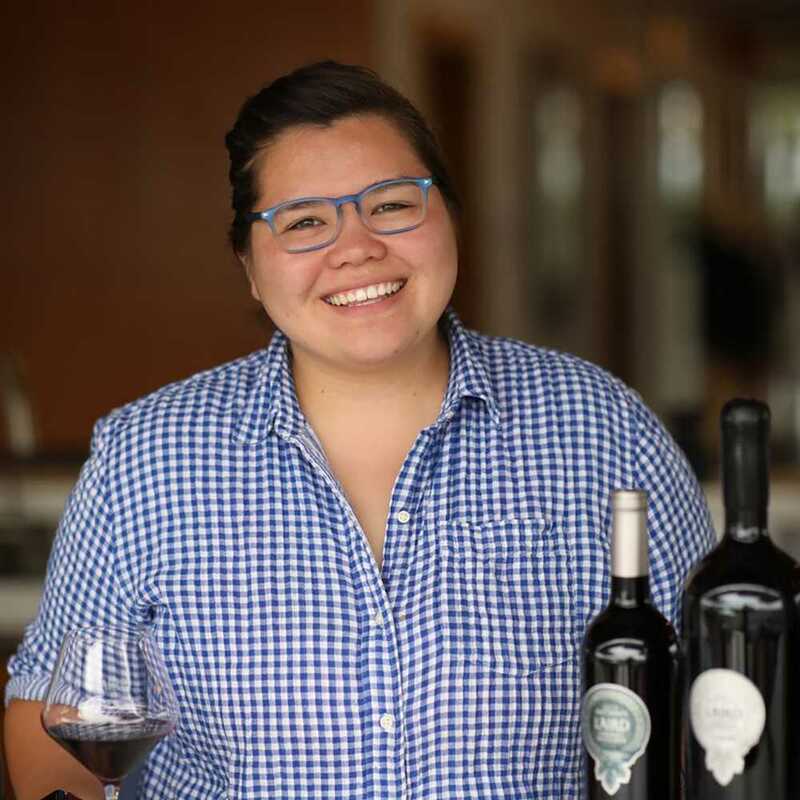 Being a hands-on person, I started as a harvest lab intern and cellar rat before moving my way up through ranks at wineries including Stag’s Leap Wine Cellars and Pine Ridge. 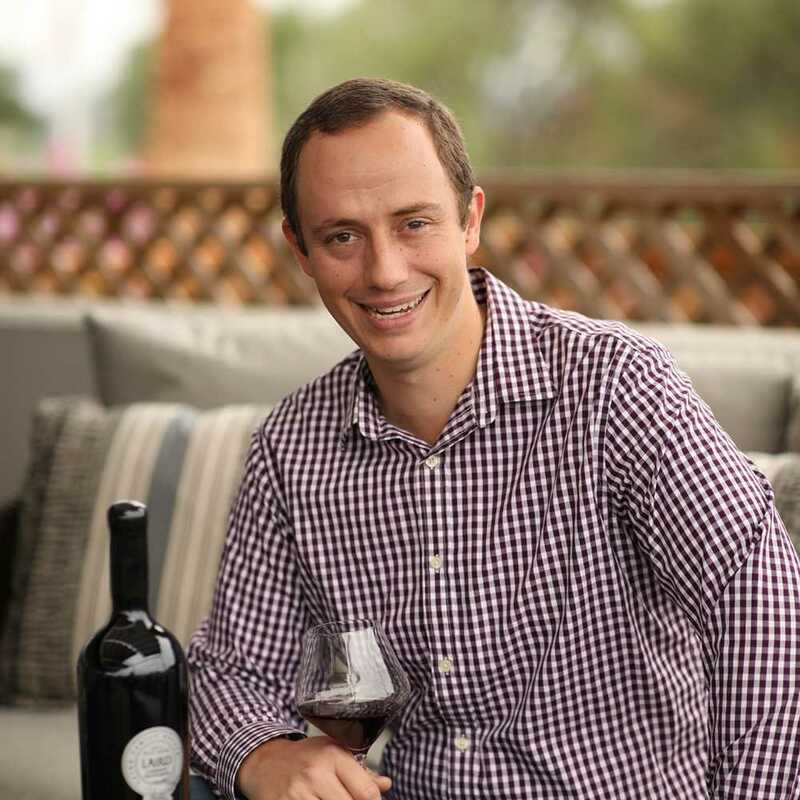 After an initial stint at Laird Family Estate as its very first Technical Director and Winemaker, I worked as Winemaker for Tony Soter at Etude Wines. This experience shaped many of the philosophies that I hold today. For me, the best wines are balanced and refined yet concentrated, while also conveying a sense of place. I show my respect for the quality of the fruit by using classical methods as well as some modern techniques and knowledge gained through research. In the end, the best wines should be a reflection of the quality and character of the vineyard site. Outside of winemaking, I like vegetable gardening, pickling, and canning as well as cooking. 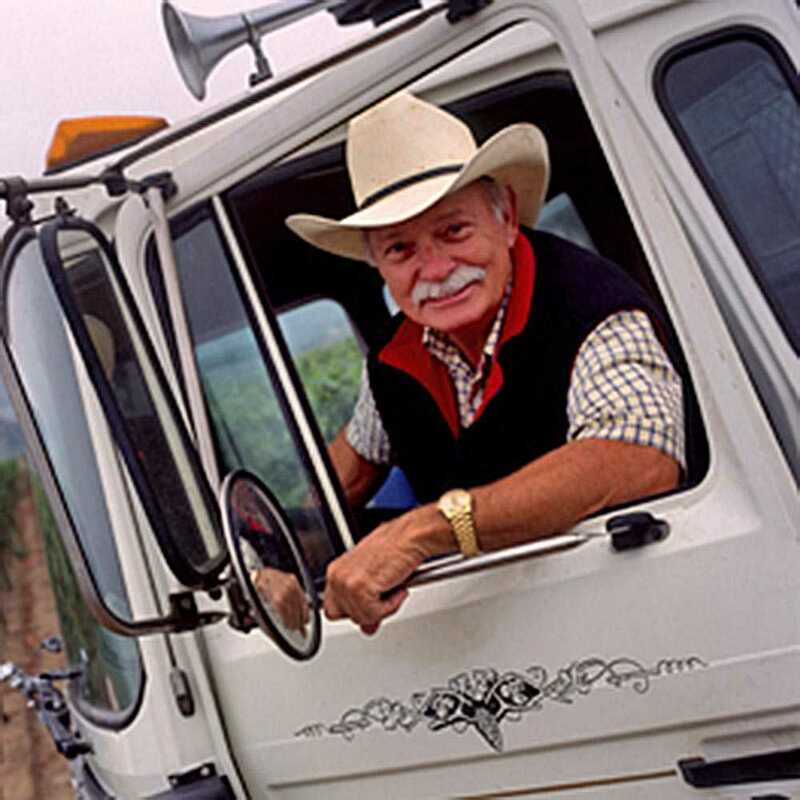 My favorite Laird wine is the Flat Rock Ranch Cabernet Sauvignon, although I enjoy every wine we produce. 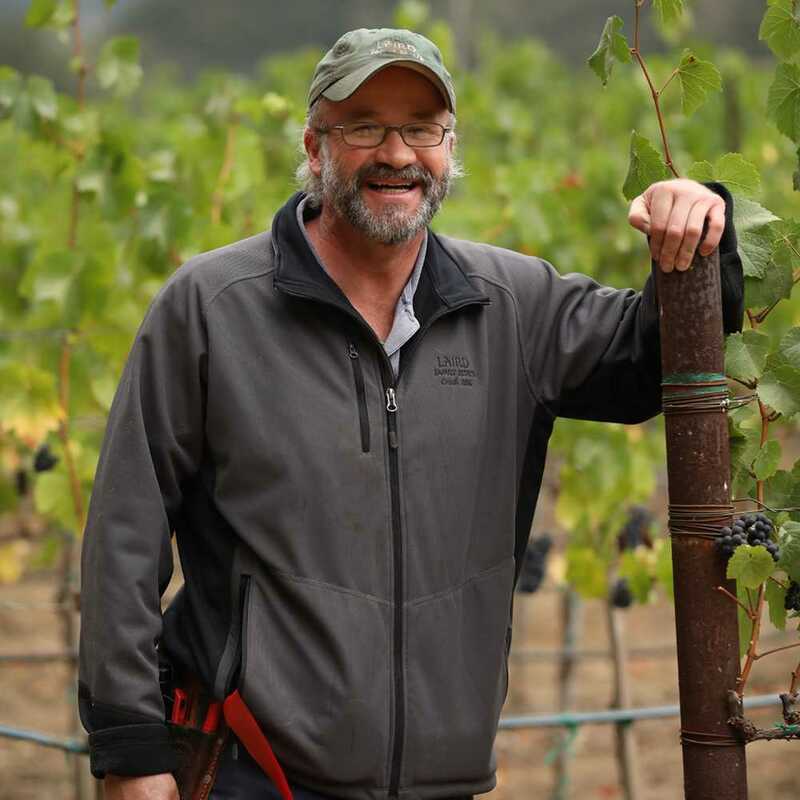 I was born and raised in Napa and started in the wine industry in 1997, helping my father-in-law in the family vineyard and also working as a captain at a wine warehouse. From there, I spent eight years at Trinchero Family Estates, where I realized I wanted to be in the cellar, closer to the winemaking. 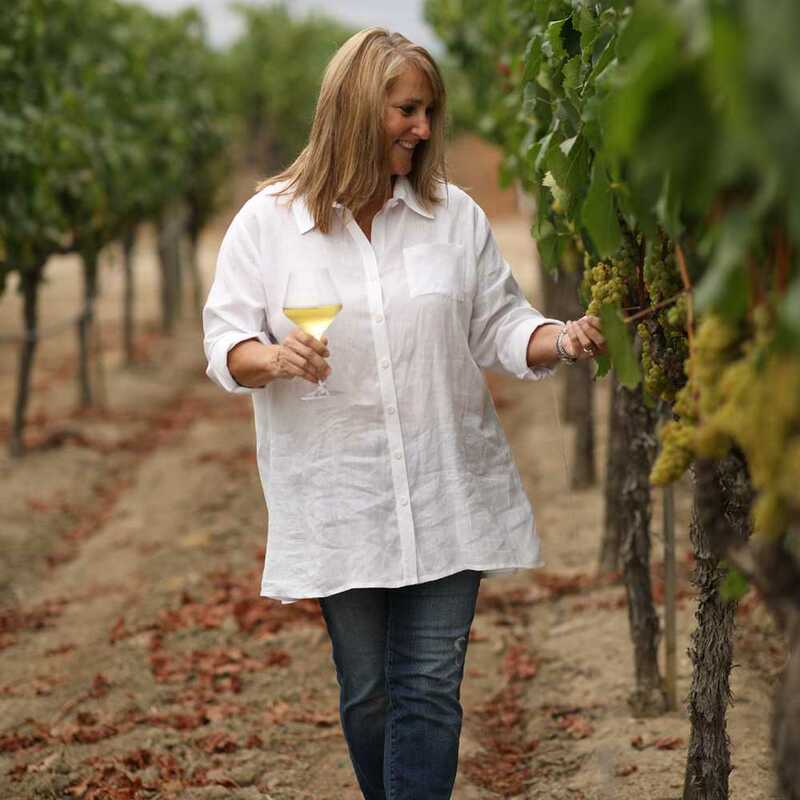 I started growing my own grapes and making small 2- to 4-ton lots with the help of legendary Napa Valley winemaker Barbara Spelletich. 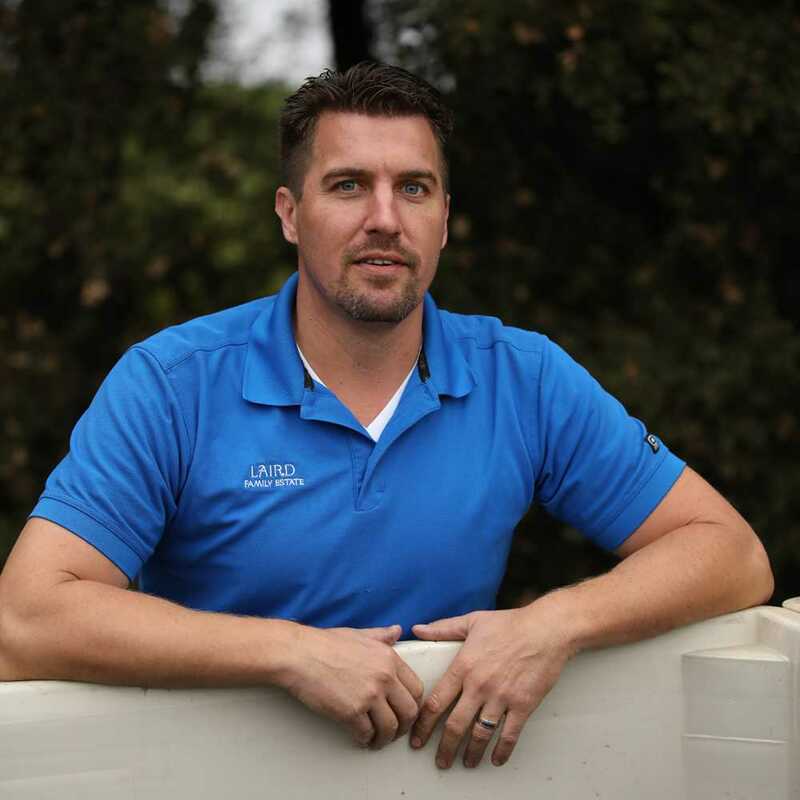 I came to Laird Family Estate eager to learn all I could, and worked my up to the role of Cellar Master. I love spending time with my wife and daughter, working in the yard with the family, playing hockey, and surfing. My favorite wine changes depending on the time of year or my meal. I enjoy the Sauvignon Blanc and Pinot Grigio on warm summer days, and the Napa Valley Cabernet and Syrah in the evenings with dinner. 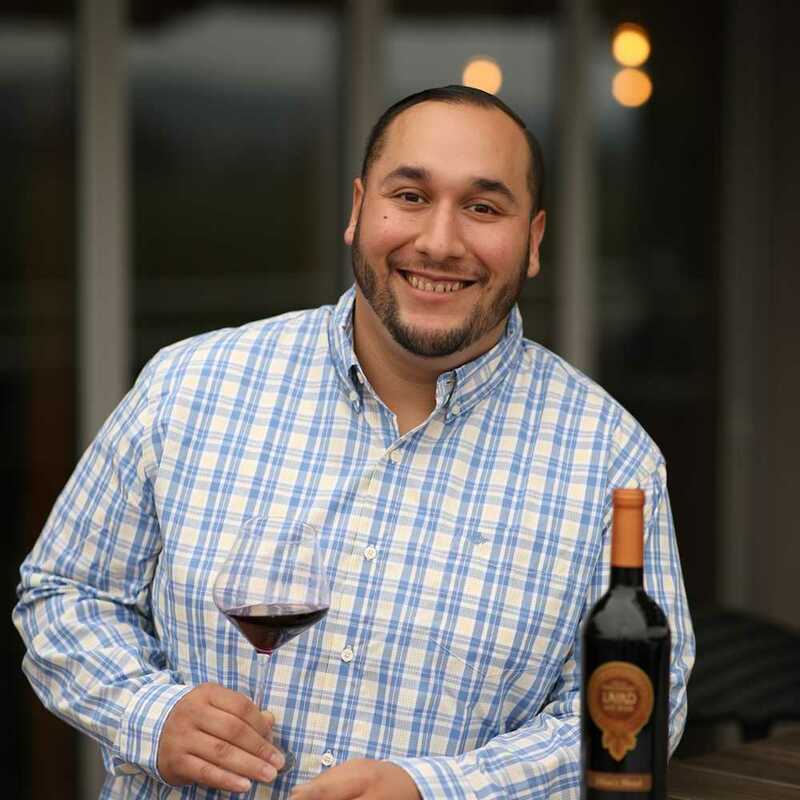 What started as a passion for Italian wine turned into a job managing a wine shop after college in Richmond, VA. I decided to forget my law school plans and drive across the country to the Napa Valley, where I was lucky to be hired at Laird Family Estate. In my free time I enjoy golf, basketball, fly fishing, and watching the Giants and Jeopardy. My favorite Laird Family wine is the Suscol Ranch Syrah. I feeling a personal connection to California wine, having been born and raised in Napa. I started working in restaurants in the Napa Valley when I was 18. In the course of working in fine dining for almost a decade, I developed a strong passion for wine. 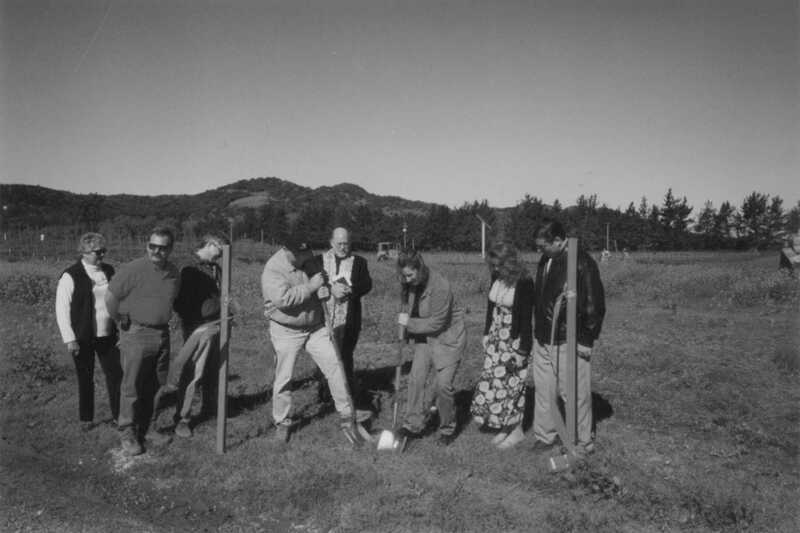 I was fortunate enough to land my first wine-industry job at Laird Family Estate and haven’t looked back since. When I’m not at the winery, you can find me either fishing or hunting, watching football or baseball, or tending to my garden, chickens, and ducks. My favorite Laird Family Estate wines are a toss-up between the Phantom Ranch Pinot Noir and the Mast Ranch Cabernet Sauvignon. One of my very first memories is picnicking at a winery in Sonoma with my family when I was just 3 years old. Even at such a young age, I was enchanted by the beauty and the culture of the experience. As I grew up, my enchantment turned into passion, and my passion turned into my career. After graduating from UCSD with degree in history, I began my studies with the Wine & Spirit Education Trust, eventually receiving the advanced-level certificate. Shortly after that, I began working at Laird Family Estate. 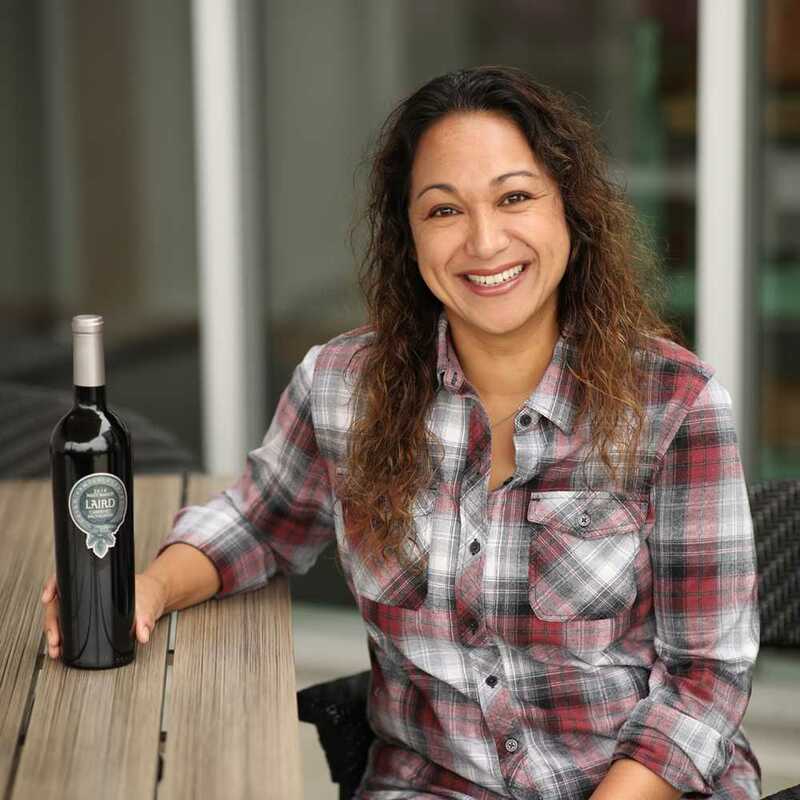 I decided to continue on my educational journey, and graduated from Sonoma State University with a master’s degree in wine business. Aside from being a wine geek and history nerd, I’m an animal lover and I love to travel with my husband. My favorite Laird wine is our Brut Rosé. Everyone needs a little sparkle in their life. Having been born and raised in Napa, it was just a matter of time before I found my way into the winery business. I discovered my passion for wine after I moved back to Napa from Southern California. 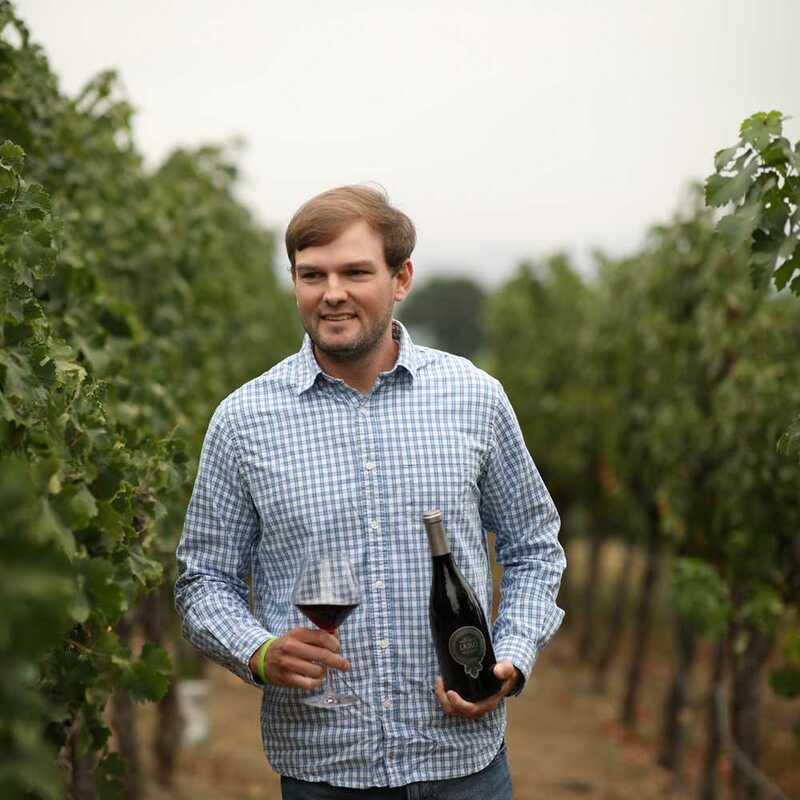 In 2013, Laird Family Estate gave me my first opportunity in the wine industry. Since then, I have fully immersed myself, working both in the tasting room and in production. When I am not working, my time is spent with family, or mastering the game of golf. My favorite Laird wines are our 2008 Suscol Ranch Merlot and any vintage of our Suscol Ranch Syrah. I was born and raised in the Napa Valley, where my family has worked in wine for the last 30 years, mainly in production. I enjoy being able to talk about what my family has been a part of for such a long time and to share what my hometown is famous for. I love spending my free time with my family, and occasionally getting to golf. My favorite Laird wine is the Mast Ranch Cabernet Sauvignon. I was born and raised in Napa and I have always been around wine and the joy of wine tasting. I was working in the health field and attending nursing school when I decided at the last minute to switch careers. I not only love wine, I also love the opportunity to talk about it with people from all around the world. I can honestly say that I do not regret leaving the health field for a job at Laird Family Estate because even if you can’t buy happiness, you can buy wine! When I’m not at work, I love to travel and spend time with family and friends. My favorite wine from Laird Family Estate is our 2013 Mast Ranch Cabernet Sauvignon because it speaks to my palate. I was born and raised in the Bay Area. I was exposed to wine at a very young age, when my parents would take friends visiting from out of town to go wine tasting. I ended up working in law enforcement for approximately 18 years. Then, after a work-related injury, my days of fighting crime came to an end. 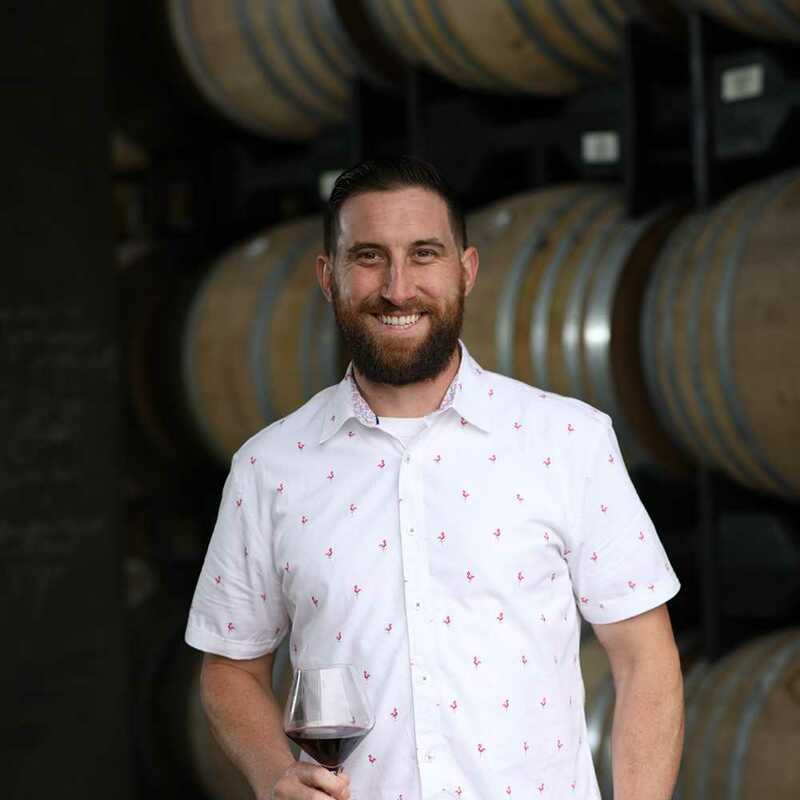 Fortunately, I was living and raising my children in the beautiful Napa Valley, so when I was able to re-enter the workforce, I decided to join the wine industry. It has been wonderful. Each day I learn more about the wine business and the winemaking process, and my palate continues to grow with my appreciation. When I am not at the winery pouring delicious Laird Wine, I am spending time with my family and fur babies, and working as a real estate agent. If I had to choose my favorite Laird Wine, I would have to say it is the Mast Ranch Cabernet Sauvignon. Cheers!